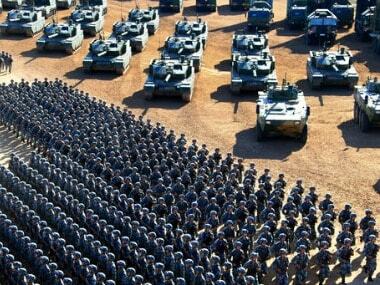 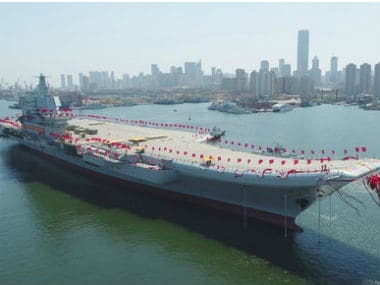 China has the world’s second largest defence budget of $152 billion next to the United States. 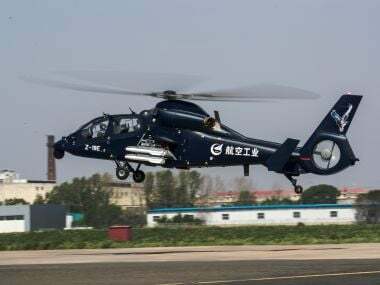 The China-made attack helicopter Z-19E made its deput flight from the Harbin airport on Friday marking a major step towards the country's entry into the global market for combative choppers. 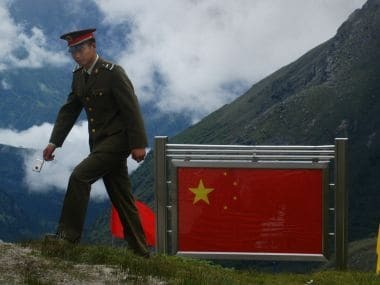 China ordered its military on Tuesday to build barracks as simply and economically as possible and avoid using ostentatious or imported building materials, as part of a broader crackdown on graft and excess. 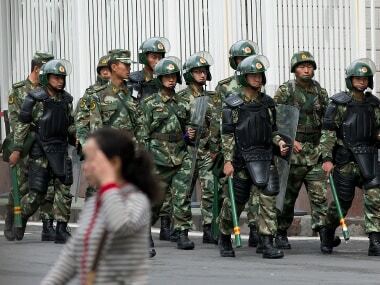 China's military has issued a new set of rules to beef up supervision to fight graft within the ranks to properly utilise the massive defence spending. 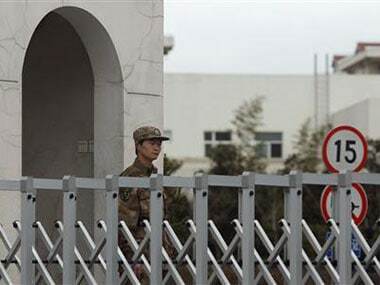 Accusations by a US computer security company that a secretive Chinese military unit is likely behind a series of hacking attacks are scientifically flawed and hence unreliable, China's Defence Ministry said on Wednesday.